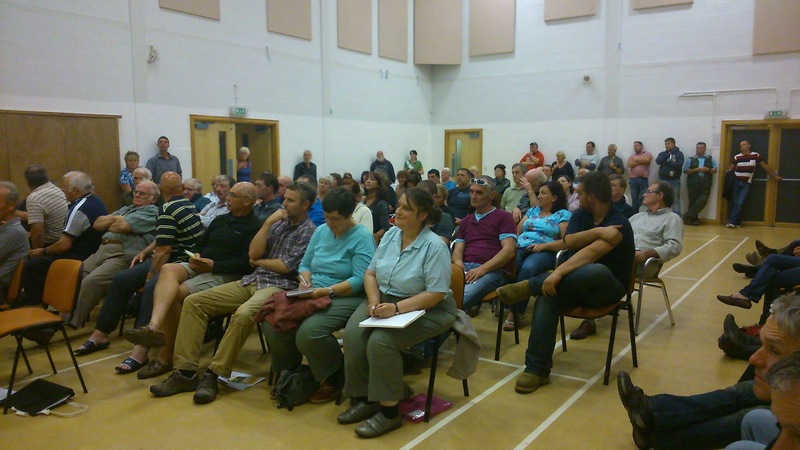 Ceiriog Valley residents unanimously passed a vote of no confidence into Wrexham County Borough Council tonight in a packed meeting at Glyn Ceiriog organised to discuss irresponsible off-road users. However senior representatives of WCBC refused to attend, claiming that they did not work after working hours. Plaid Cymru branded the Council as irresponsible for refusing to attend. Over a hundred people attended the meeting. “This shows the complete lack of respect that the council has towards the Ceiriog Valley. Over a hundred attended with genuine concerns. They should have been there to listen. “Irresponsible off-road users damage by-roads, bridleways and footpaths which are used by all of the public. The meeting agreed to contact the Chief Executive of the Council asking why they didn’t send a representative along before passing the vote of no confidence. ← Sut mae mesur Rhyddid?